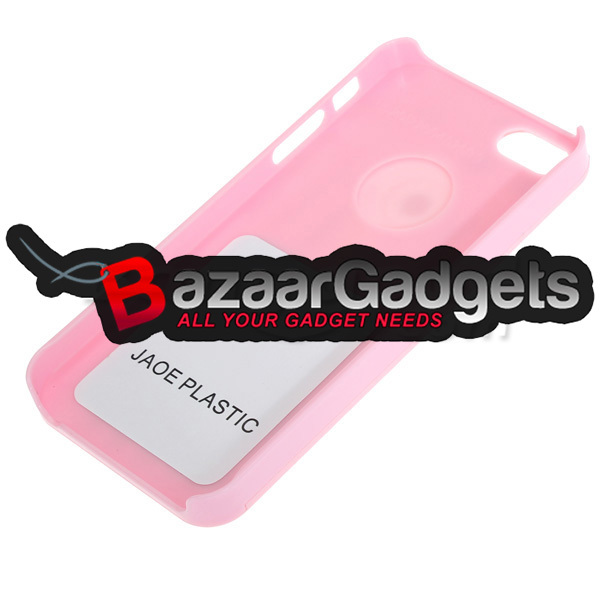 Protect your iPhone 5 from dust, shock, scratches and other daily damage. 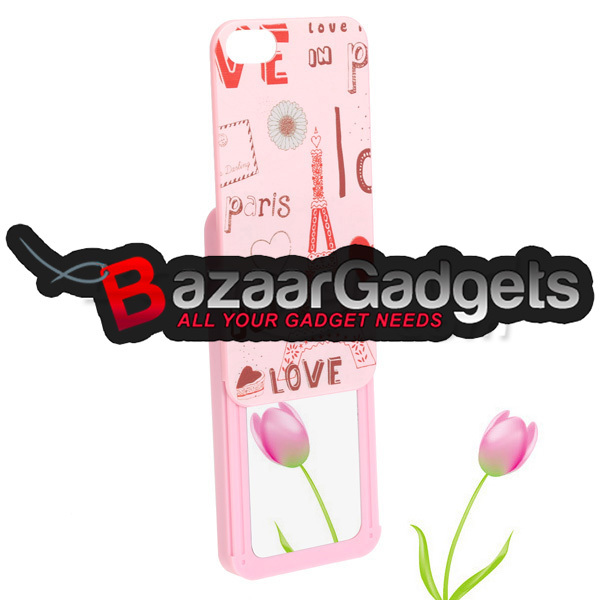 Descriptions:Compatible: iPhone 5Weight: 12gMaterial: Hard PlasticBrand new and high q.. 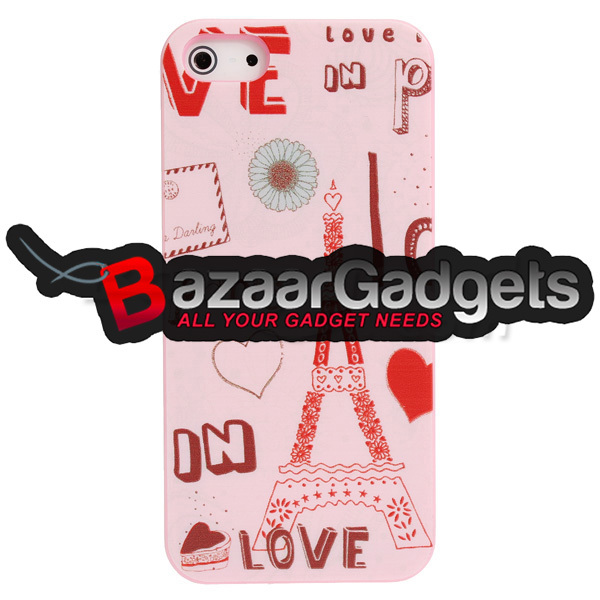 Description: Weight: 22g Material:TPU Compatible: For iPhone 5 5S Designed to protect .. 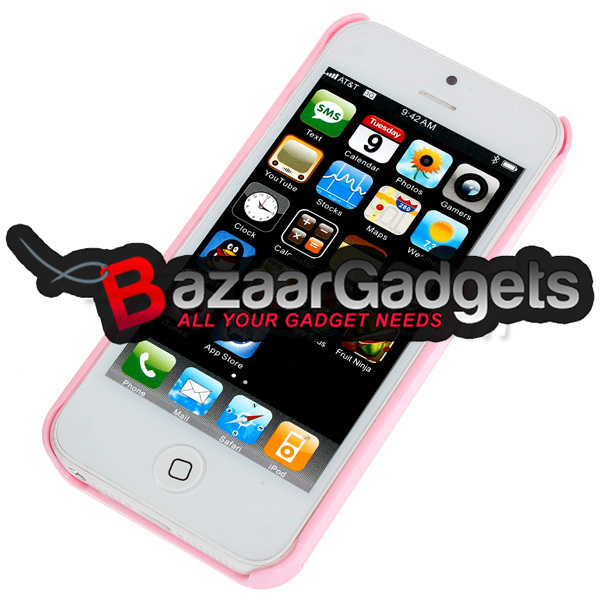 Description: Weight:26g Color:black,white,blue,pink Compatible Model:iPhone 5 5S ..